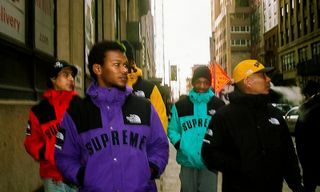 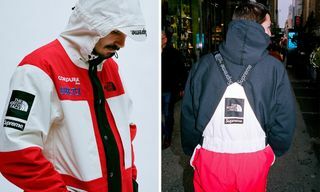 Supreme x The North Face was one of the most hyped drops from the streetwear brand’s FW18 line to date. 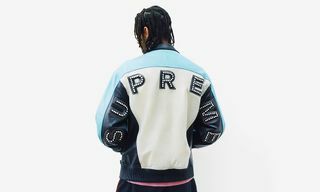 Coming on October 18, the ongoing collaborators came through with a selection of luxe leather pieces including jackets, hats, and bags. 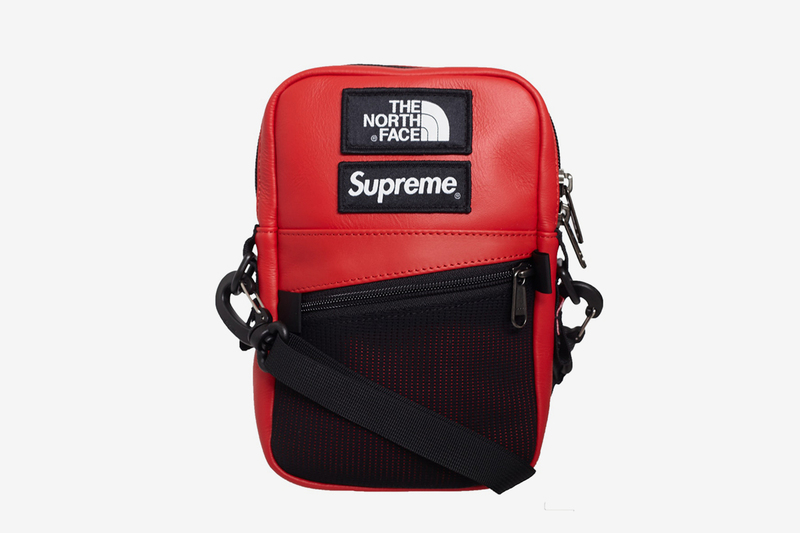 If — like most of us — you failed to cop in store or online, StockX is now carrying all the best pieces. 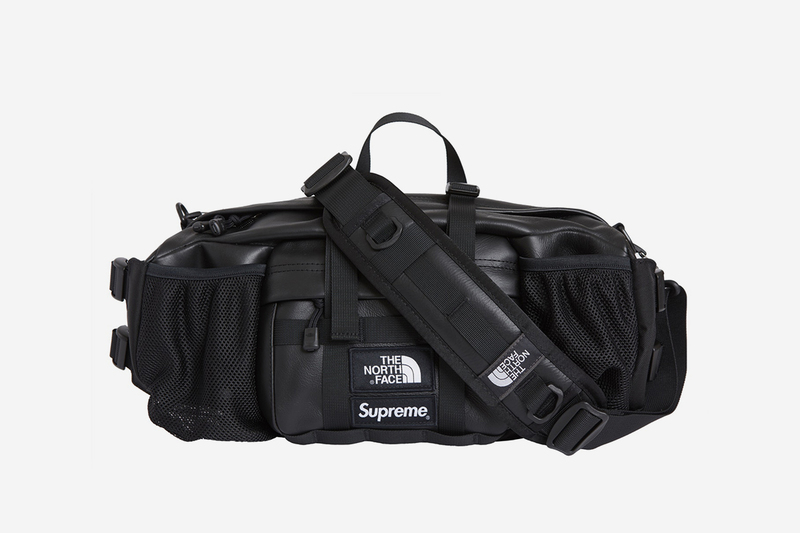 The latest installment from the two brands encompasses elevated leather pieces including luxurious lambskin leather mountain parkas, waist bags, shoulder bags, and six-panel hats. 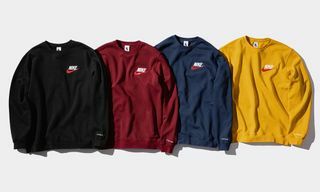 Each comes in four colors: black, red, green, and purple, and officially dropped in New York, Brooklyn, Los Angeles, and London stores, as well as online, on the morning of October 18. 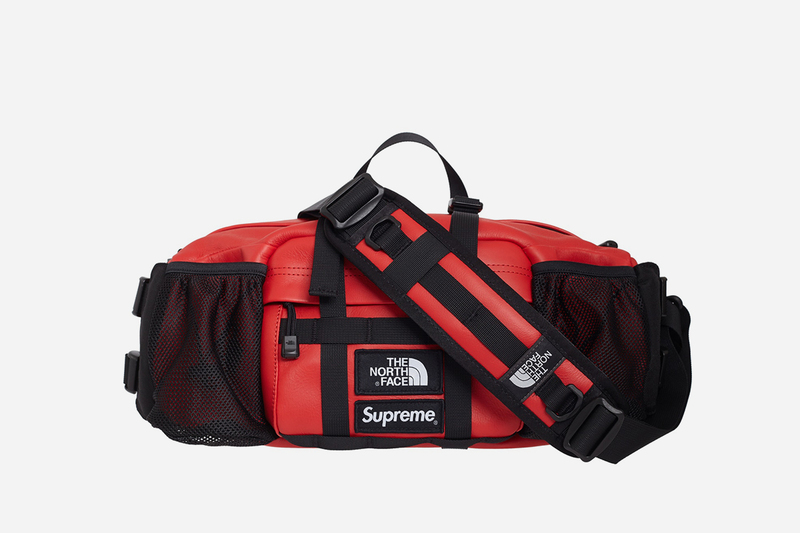 Below, you’ll find the fastest moving pieces from the drop, according to StockX. 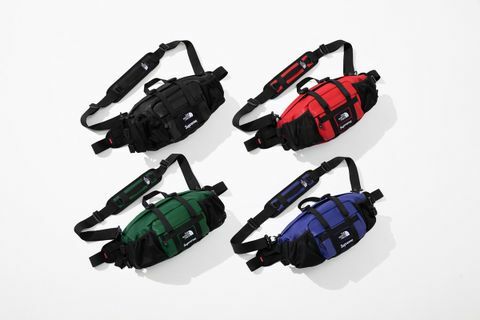 While the already-expensive jackets are moving for a considerably marked-up price, the mountain waist bag and shoulder bags are proving very popular with buyers on the resell market. 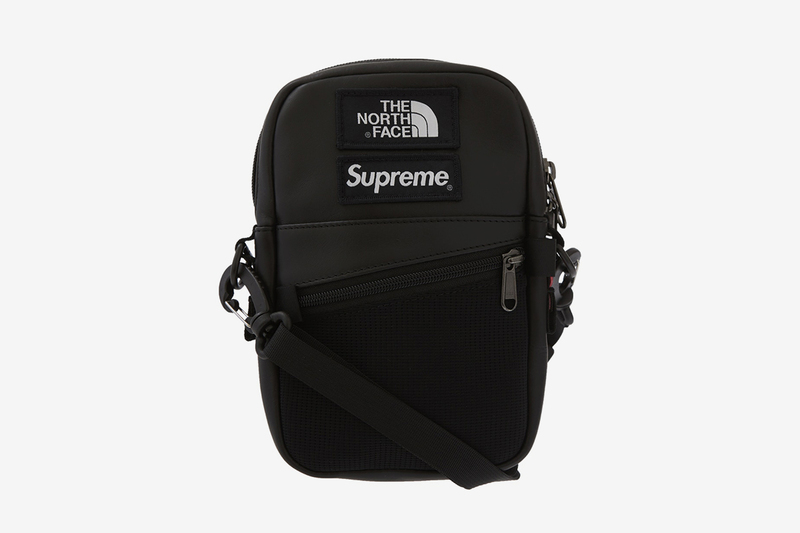 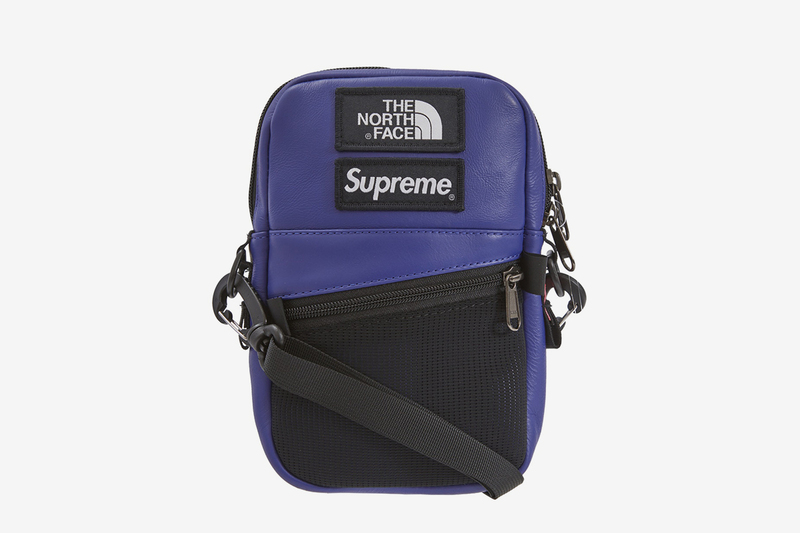 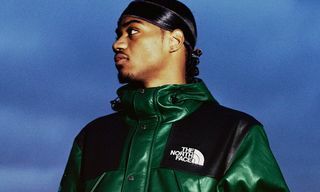 Browse the links below to check out the constantly changing lowest asks for Supreme x The North Face’s latest bags, and click through to shop the StockX-authenticated pieces now.